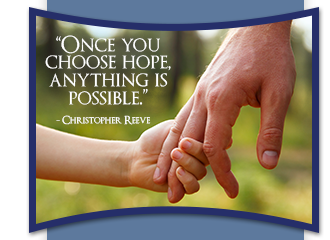 As a behavioral health agency, The Village Life Center, LLC mental health programs promote and encourage hope, wellness, and recovery to all individuals and families in our community as they embark on their journey to mental wellness. The Village Life Center is located in Plaquemine, Louisiana, just a short drive from the capitol city of Baton Rouge. We are a therapeutic psychiatric program that offers a variety of outpatient therapy and counseling services to children and families affected by mental illness. The mental health services we provide occur outside of mental institutions and hospital psychiatric units. We help our clients cope with the symptoms of their illnesses, increase their own capacity for independent living, and prevent or limit periods of inpatient treatment. We provide mental health services to all eligible individuals without regard to race, gender, age, religious preference, ethnicity, sexual orientation, geographic regions, and socioeconomic factors. Our center is staffed by some of the most caring and committed health experts in the state. From our front office receptionists to our highly qualified medical staff, you’re always in good hands at The Village Life Center.